An extension of God's helping hand to humanity.. 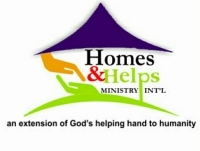 Welcome to Homes and Helps Ministry International. We are so glad that you have taken the time to stop by and visit. We hope that you will find something that will encourage you in establishing your Home and marriage on a firm foundation. Everything we do for the family focuses on leading them into a loving relationship with one another and with God. We strongly believe that love is the key to a fulfilled marriage and finances play a great role in the state of the family union. This is no ordinary Site, as we are committed to building the Total family. Welcome once again and do take a Tour! Waiting to hear from you! 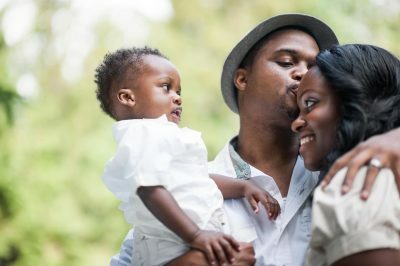 We are here to promote and inspire the culture of love, happiess and stability in marriages and homes as well as provide support(helps) towards vulnerable groups. 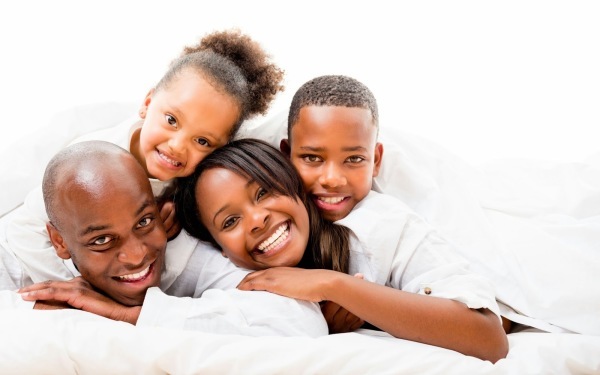 Maximizing the potentials of the Leader in the Home. Uplift and promote strong family values through teaching on biblical principles and standards. 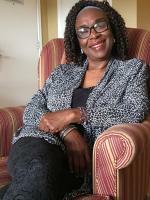 Impacting on women the secrets of everlasting love in a marriage. Care for the needs of the less privileged, orphans, widows, and elderly in the society irrespective of tribe, culture and faith. 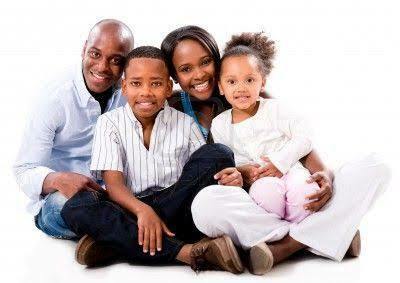 Uplift family values through teaching and counseling on biblical principles and standards for marriage. Prepare, create awareness and guide singles on marriage as God intended. Advocate for family friendly policies and ensure the entrenchment of institutional care for vulnerable groups in National priorities. Build integrated Care Support Centres for our focus groups, Collaborate with MDAs, related organisations and spirited individuals in achieving our set goals and objectives. 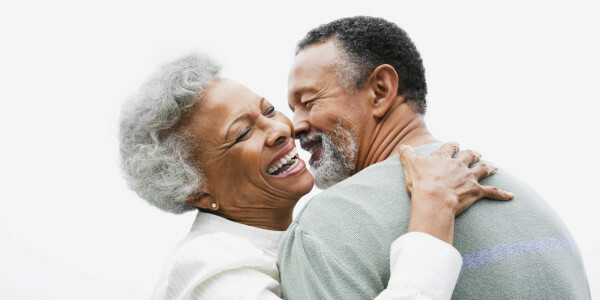 It is no secret that most people want to have and maintain a happy, healthy marriage. Thus real question is how do intend to shape your relationship towards achieving this goal? The steps below will help lay the foundation for you in attaining your desired goal: 1- SHOW YOUR LOVE IN A WAY THAT MATTERS. 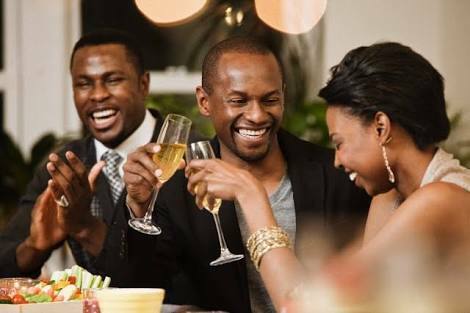 Some people say ‘I love you’ and some people will show ‘I love you’ -- make sure that your partner understands your message, and work out what you both need then try to accommodate each other.